The Champions League has been a roller-coaster this season, casually dishing out upsets. The youngsters have stamped their name on the competition and have displayed signs of taking it further in the games to come. We take a look at five players of age 23 and under who can make a difference for their team in the remainder of the tournament. Barcelona knew exactly what they were doing when the decided to splurge on Ousmane Dembele. The Frenchman’s pace, agility and quick – ambidextrous – feet have come handy for the Catalan giants in crucial situations. The 22-year-old scored a spectacular goal following some brilliant piece of individual skill against Tottenham in the group stages of the competition earlier this season. Against Lyon, the winger – who just returned from injury – was substituted on to nail the coffin which creaked open after Lyon pulled a goal back via Lucas Tousart. 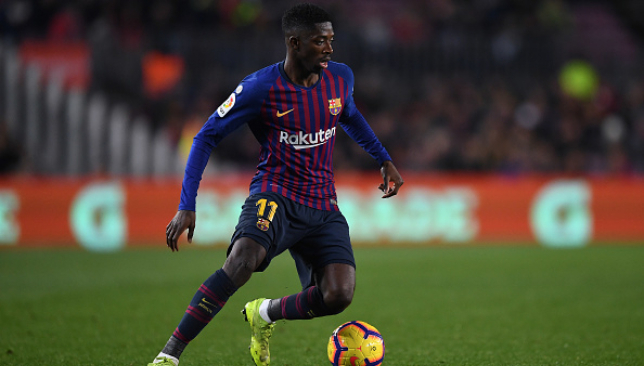 Dembele responded by scoring Barcelona’s fifth goal on the night. 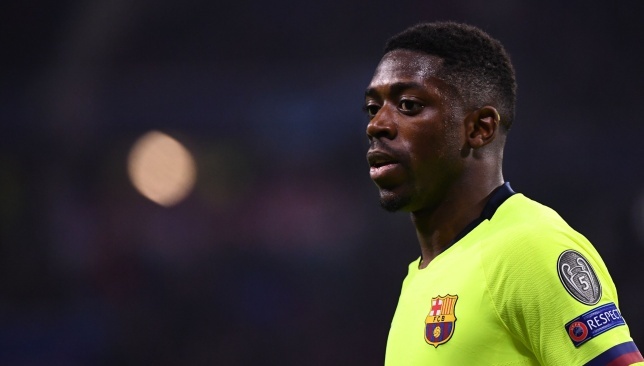 The Frenchman is one of the best players in the world for his age group and while Lionel Messi steals the spotlight, Dembele too can run a show of his own in the games to come. Marcus Rashford is arguably Manchester United’s biggest direct threat on goal. The Englishman’s versatility, ability to take on players and an eye for goal makes him a dangerous player – for someone his age or otherwise. The 21-year-old attacker has scored two goals in this season’s competition – against Valencia in a losing cause and an all-important penalty to eliminate Paris Saint-Germain. Rashford’s understanding with Paul Pogba will be crucial for United’s chances in the competition. His tendency to make forward runs into the box – often freeing space for the Frenchman – will come handy for the Red Devils. 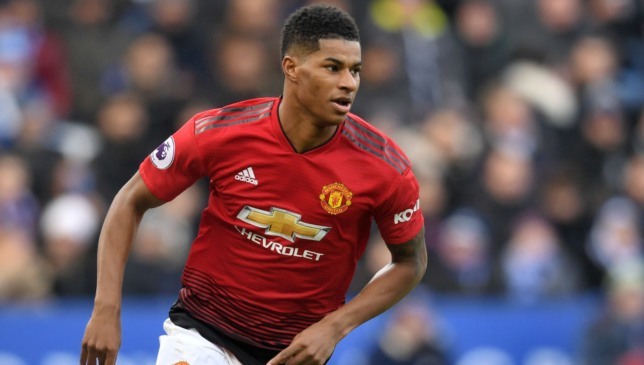 Although all eyes will be on Romelu Lukaku – who has turned over a new leaf under Ole Gunnar Solskjaer – Rashford could very well make the front pages on the morning after the Champions League ties. 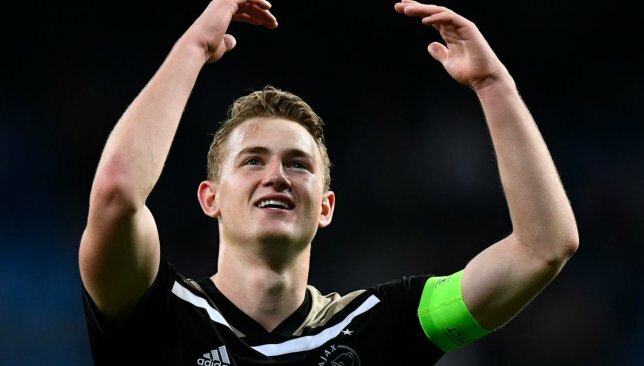 When we are talking about Matthijs de Ligt, we are talking about a player who has started a Europa League final at the age of 17, is an undisputed starter for country and the captain of his club at the age of 19. The Dutchman’s leadership quality comes as an extra arrow in his quiver which is brimming with promising attributes. In the past year, the centre-back has stood tall to deny the world champions France and take Netherlands to the finals of the UEFA Nations League. Also, he played a major role in ensuring that the European Champions Real Madrid failed to advance beyond the last-16. De Ligt starred against Barcelona’s arch-rivals Madrid in the Champions League. However, the quarter-finals will house some of the best attacks in the league and the 19-year-old will have to deliver a chain of clutch performances to remind the world why he is arguably the game’s hottest prospect. Pep Guardiola surely knows how to nurture young guns and Leroy Sane’s development is turning out really well. 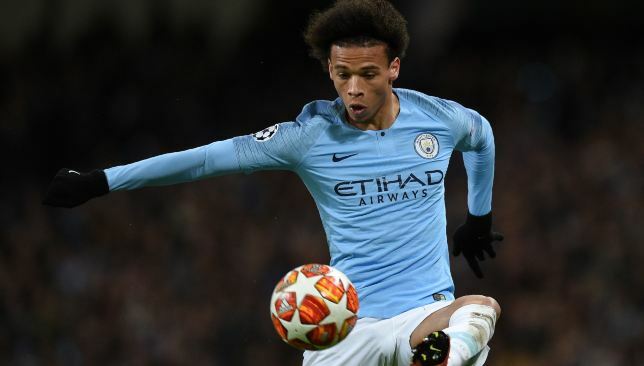 The former-Schalke winger scored a goal and set up three others in Manchester City’s 7-0 win over his former team. In what was one of the most perfect performances by any team, Sane emerged as the best of the lot. The 23-year-old’s movements are extremely smooth and his ability to enter the final third with a drop of the shoulder and random bursts of pace makes him a nightmare for any defender. Sane, Raheem Sterling and Sergio Aguero constitute one of the fiercest attacking trios in Europe. A crucial part of that trident, Sane is surely a player you would want to keep your eyes on in the business end of the tournament. Trent Alexander Arnold – when fully fit – is one of the first names on the Liverpool team-sheet. The right-back has made a name for himself and has five international caps with England to show for. 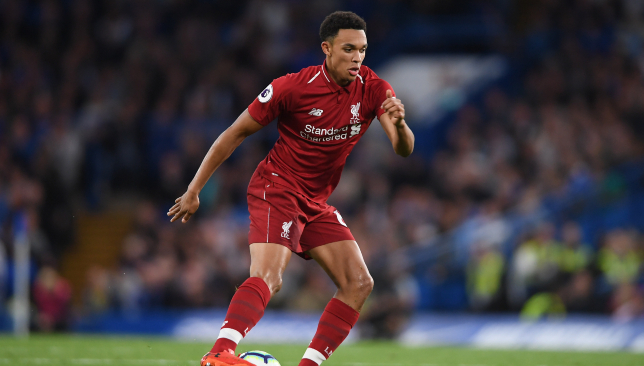 A full-back in Jurgen Klopp’s team is burdened with additional pressing duties and the 20-year has responded very well with whatever has been thrown at him. Alexander-Arnold has won around 2.6 tackles per game on an average this season in the Champions League and intercepted a pass about 1.9 times every game. The Englishman is part of one of the best defences in Europe and needs to come through in the crucial stages of the tournament to justify his status. Everything about the youngster points to the fact that he really could do so. 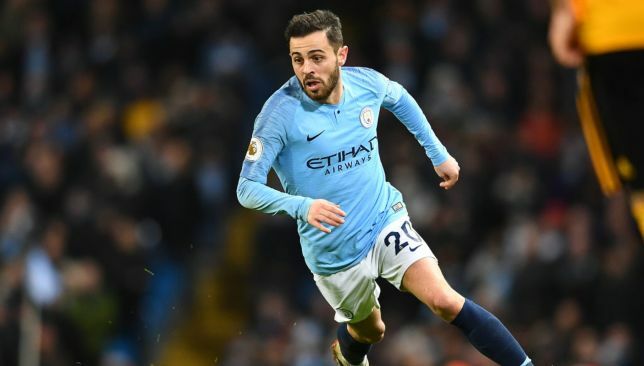 Manchester City manager Pep Guardiola recently said Silva was Portugal’s “biggest star” as he hailed the playmaker’s performances for his side. 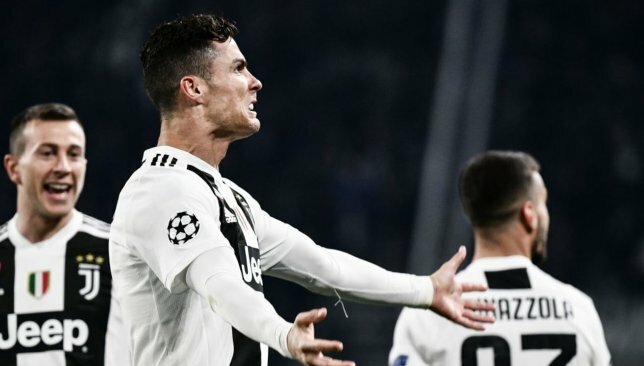 But on Tuesday five-time world player of the year Ronaldo underlined his enduring class by scoring a hat-trick against Atletico Madrid as Juventus overturned a 2-0 first-leg deficit to join City in the Champions League quarter-finals. “I think people interpreted things a little differently to what he meant,” said Silva of Guardiola’s remarks. City will discover their quarter-final opponents on Friday and Silva, who on Wednesday signed a contract extension keeping him at the Etihad Stadium until 2025, admits he would not relish a clash with Ronaldo. The 24-year-old said: “I wouldn’t like it very much, to be honest. I know him, I know what he’s capable of and once again he proved it. “When you are playing in a competition like the Champions League you have to know that you can get drawn against these kind of teams, these kind of players, and it is a good thing. “It means you are playing in the best competitions. Quadruple-chasing City powered into the last eight themselves as they thrashed Schalke 7-0 at the Etihad Stadium to complete a 10-2 aggregate success. After three successive hard-fought wins against defensively minded sides in the Premier League, City were back to their most clinical. It was the seventh time they had scored six or more in a match this season. Silva said: “I think this is a team who play offensive football. We try to press high, we try to have the control of the game to have the ball as much as possible and when we lose the ball we try to recover as fast as possible. “We try to score goals, try not to concede and prevent the counter-attacks. Liverpool have joined Manchester United, Tottenham and Manchester City in the quarter-finals of the Champions League, meaning English clubs have matched their own record in the competition. The Premier League is the only domestic competition ever to have had four clubs represented in the last eight and, with City, United and Tottenham already through, Liverpool have repeated the English feat of 2007/08 and 2008/09 following their 3-1 second-leg victory at Bayern Munich on Wednesday night. 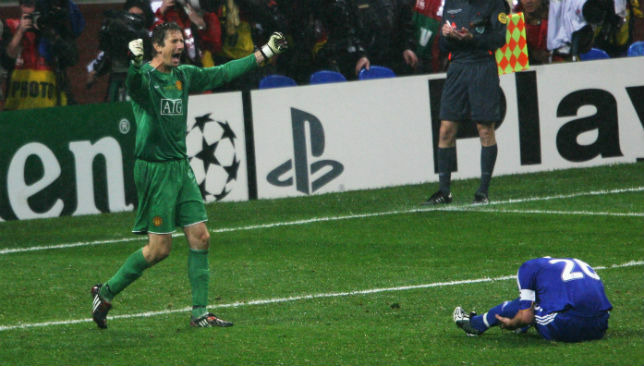 Van Der Sar was the hero in Moscow. The greatest excitement came in a thrilling last eight second leg between Chelsea and Liverpool, with the Blues salvaging a 4-4 draw and a 7-5 aggregate win. 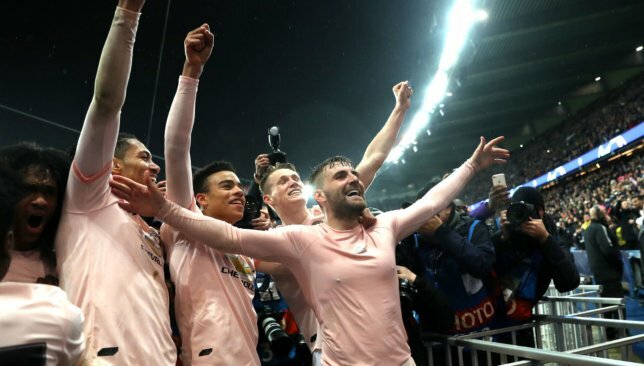 They were controversially edged out by Barca in the semi-finals, while United comfortably beat Arsenal, with the Catalan giants victorious in the final after goals from Samuel Eto’o and Lionel Messi.